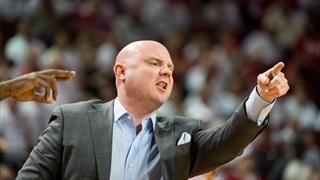 Nebraska’s NIT match-up with Butler will bring a familiar face to Lincoln as former coach Barry Collier, now the athletic director at Butler, will be in the house along with the Bulldogs. 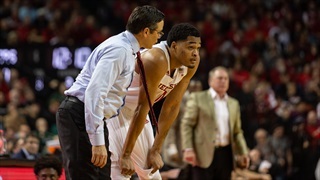 Hail Varsity Radio’s Chris Schmidt caught up with Collier to discuss Nebraska, Butler, the NIT and more. 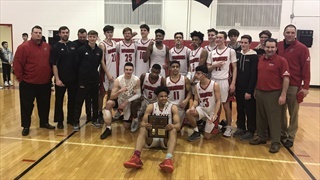 Omaha Westside punched its ticket to state with a buzzer-beating 3 on Tuesday night, knocking off Millard North 54-53 in the A-6 district final. Jacob Padilla has five thoughts on how it all went down. 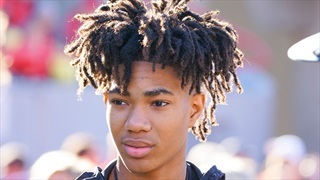 Hail Varsity caught up with 2021 Millard North wing and Nebraska target Hunter Sallis after his team's district semifinal win over Lincoln Southwest on Friday. 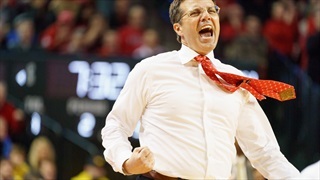 The full Hail Varsity staff tackles questions about Nebraska basketball’s future, the “freshman vs. transfer” approach, and Huskers as future coaches. 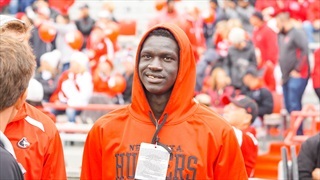 Nebraska signee Akol Arop scored 18 of his game-high 22 points after halftime to lead Creighton Prep to an overtime win in the Metro Holiday Tournament on Saturday. Hail Varsity caught up with him after the game to discuss the season, his jump shot and his relationship with the Nebraska coaches. 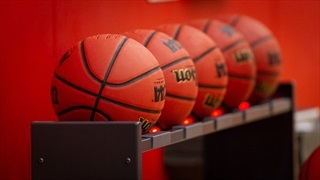 All season, Hail Varsity will be keeping you up to date with how the in-state high school basketball targets for Nebraska fared over the past week. The high school basketball season got underway on Thursday night and Hail Varsity was at Omaha Westside as the Warriors hosted Lincoln North Star led by 2020 Nebraska commit Donovan Williams. 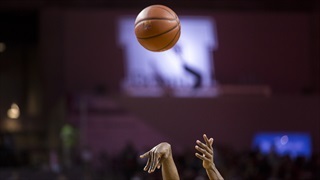 Nebraska picked up its second 2020 commit on Saturday afternoon as Lawrence Central (Indiana) small forward D’Andre Davis chose the Huskers during his official visit to Lincoln. The football game may have been canceled, but the basketball coaching staff was plenty busy this weekend holding their elite camp and hosting recruits including 2021 Bellevue West point guard Chucky Hepburn. 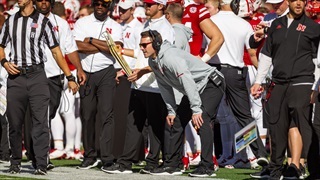 In-state recruiting has changed dramatically for Nebraska with assistant coach Michael Lewis taking the lead. 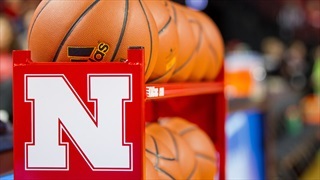 Hail Varsity caught up with Nebraska basketball target and Lincoln native Donovan Williams at the Hardwood Classic in Lawrence, Kans., over the weekend.